Stag dos and best men are the first thing to come to someone’s mind when they think of a wedding, or couple planning on getting married. What will the lads be getting up to? Where are they going? How extreme is it going to get and how much alcohol is on the menu? Questions, where the answers are usually revealed the following night or week when the wedding finally takes place. 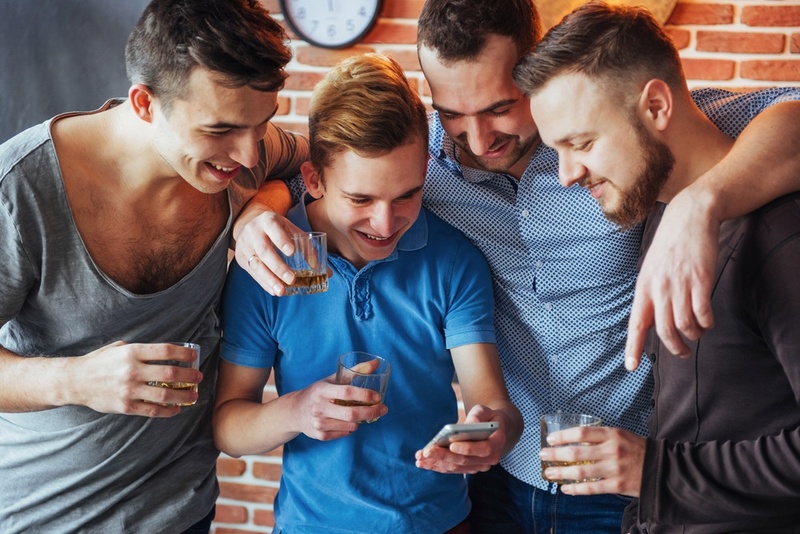 The stag do is a sacred event for all the boys to get together and be a unit, looking after the groom on his final night as an unmarried man, and there isn’t much that can taint such sanctity and unity. On the other hand, we have hen parties, similar to a stag do in concept, but instead of the lads, it’s the girls of the wedding, bride, bridesmaids, mothers, sisters, life-long friends, plenty of alcohol, half-naked men and other nefarious acts that likely won’t be shared anytime soon, not at the wedding or the ten year anniversary. So, what’s the difference? What do the ladies get up to? What’s involved and what else goes on within the secret underworld of hen parties? This article will delve deeper into the mysterious concept, and hopefully shed some light on what the ladies of a wedding get up to on their final nights as unmarried women..
First, when discussing any account of a hen party with any lady, from any country, culture or party perspective, you’ll find that the most significant parts of the night were alcohol and stripper(s). You cannot have a hen party without a half-naked – preferably just a bowtie and an apron – man, hench and dapper, charismatic and charming, offering drinks to the partygoers. That’s a simple, but classic part of both stag and hen dos that, in fairness, although crucial, don’t really make a lot of sense. Your last day of being unmarried? Sure, why not bring out the strippers, half-naked, oiled, and gyrating to celebrate such an occasion, alcohol too? Yes, he’ll be the one serving you! Slightly silly, but it’s an occasion, so why not keep up with tradition. A friendly man who will make some small talk, throw around a few compliments, serve people their favourite drinks and make everyone, not just the bride, feel special on the night. 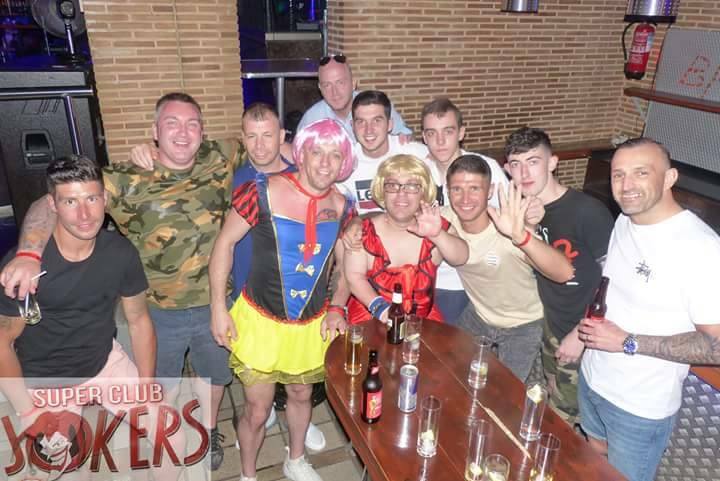 Remember, whereas sometimes during a stag do a lot of the attention can go to the best man and groom, the hen party is for all involved. The old, the young, the single and the soon-to-be-married. With this, some ladies may get a bit more jealous, or hands-on with the male stripper than others, and that’s where some of the naughtier parts can occur. 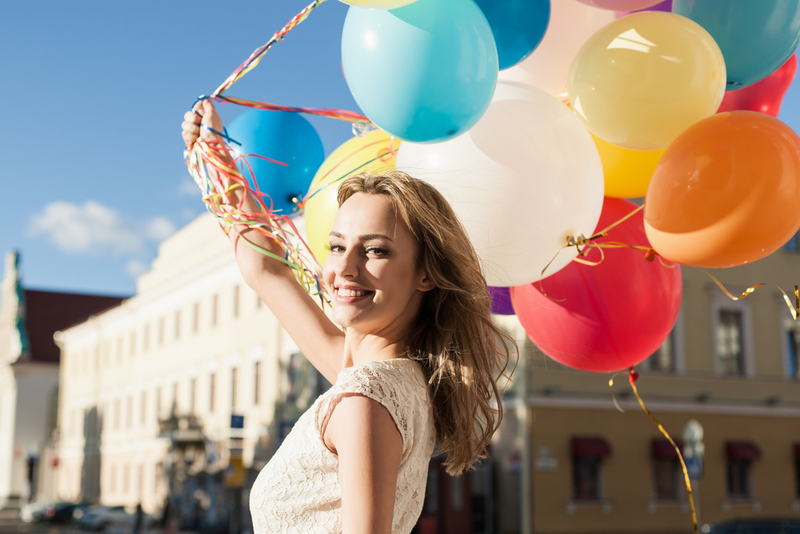 Some entertainers are fully up for interaction, maybe even giving a bridesmaid a bit of extra attention after the party, others may not be so over-friendly, and feel that a celebration of marriage should be kept grounded. Ultimately, it depends who you’re getting and what the attitude of the party is, some ladies are very okay with pushing everyone to their limits and seeing where the boundaries lie, others are more than fine with an eyeful and a compliment..
Once again we can draw great comparisons between stag dos and hen parties, one of which being that it appears almost like one is far more accepted as a rough-and-tumble, loud celebration than the other. Stag dos are just “boys being boys” but there’s always someone on the verge of complaint whenever the girls get a bit rowdy in public, be it on the train or in the street on the way home. Unfortunately, this is just the way things are and it doesn’t look like anything will be changing anytime soon, what can be changed however, is where and how the celebrations take place. 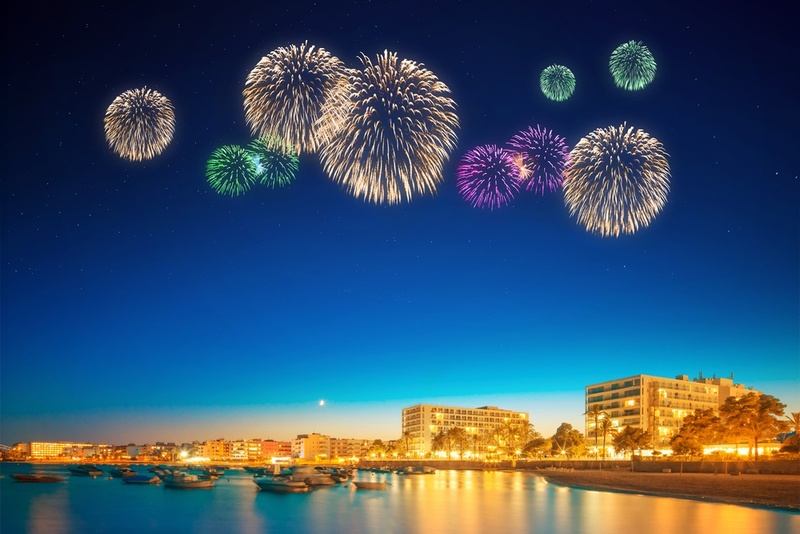 That’s where Infinity Weekends can come into play, offering a wide, varied range of holiday and getaway locations for nights, weekends or extended trips away, whatever the celebration. In essence, the ladies of the wedding have just as much of a right to go out and party as anyone else, but if social norms disagree, they can come to us at infinity Weekends and we’ll set them on the right track. From local areas in the United Kingdom such as Manchester, Newcastle or London, as well as any other major city they may want to take over for the night; all the way to the sunny beaches of Barcelona, Magaluf, Ibiza, or a potentially less sunny, but equally exciting Berlin, Prague or Amsterdam. Whether you’re keeping it local or looking for something new and exotic, Infinity Weekends offer it. From the pre-planning stage, flights, hotels, activities and everything in between, you’ll get your own personal representative who guides you through it all and what’s more is, if you have any requests or sly additions you and the girls want to make the trip a little more exciting, it’s more than welcomed, it’s encouraged. Now, what goes down, that’s a great question, but very contextual based on who will be attending, what it is they want to achieve from the night, and why. Are they looking to get blackout drunk, hit as many clubs and bars as they can, disturb the peace and head home with no knowledge of what happened? Are they looking for, still alcohol, but maybe not as much, remembering their evening of food, a charming stripper and a trip to beach-side club? Or, are they less of a party-type, where the secret underworld side of the hen party would come less from the activities, and more from the people themselves, the chatter and the stories? 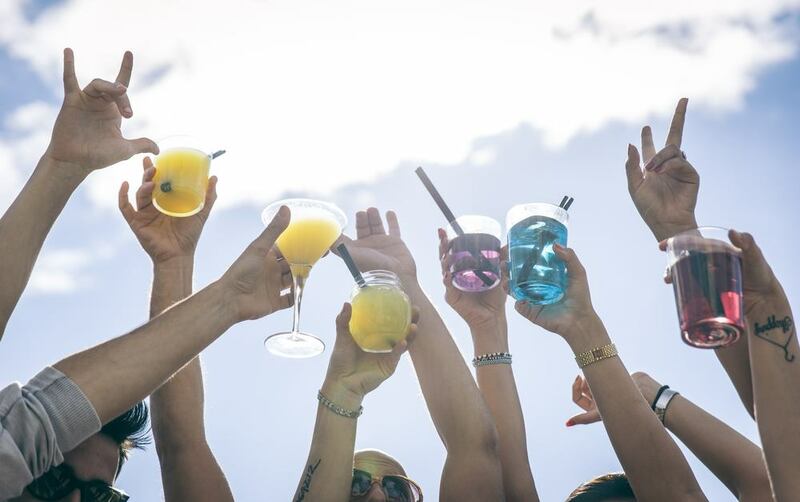 All-in-all it depends what you’re looking for, if you want excessive alcohol at a great value, with a great nightlife, hundreds of bars and clubs within an arm’s reach, the beach and the sun, then something like the aforementioned Magaluf, Barcelona or Ibiza will be perfect. 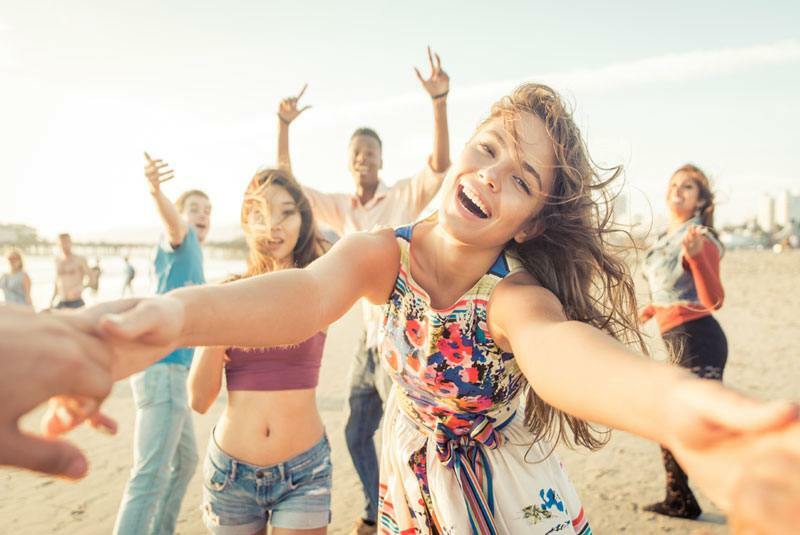 It’s classic for a reason, and offers a host of fun activities to last you from your early mornings lounging and soaking up the sun, to the late nights dancing the night away. Speedboat adventures, cruises, boat parties under the sunset, beach clubs, spa days, eating out at fine restaurants, these are some of the day activities available in the sun. For the night however, it’ll usually end up getting a bit more alcohol-heavy. Clubs, bars, servants and strippers, VIP access, beach parties and of course, all the drinks you can imagine, of all sorts and variety. Though, sun, sand and booze isn’t the only combination available for a hen do, sometimes that’s just not the appropriate mood for a certain group, which is why we offer a range of both locations and activities, and as said before, requests are welcome. Berlin and Amsterdam, two prime examples of countries abroad, but not in the direct spotlight of the party lifestyle or the sun, both are there, but these locations allow for a more relaxed, interesting, potentially cultured experience as opposed to the all-out seshing you’d expect from Ibiza. 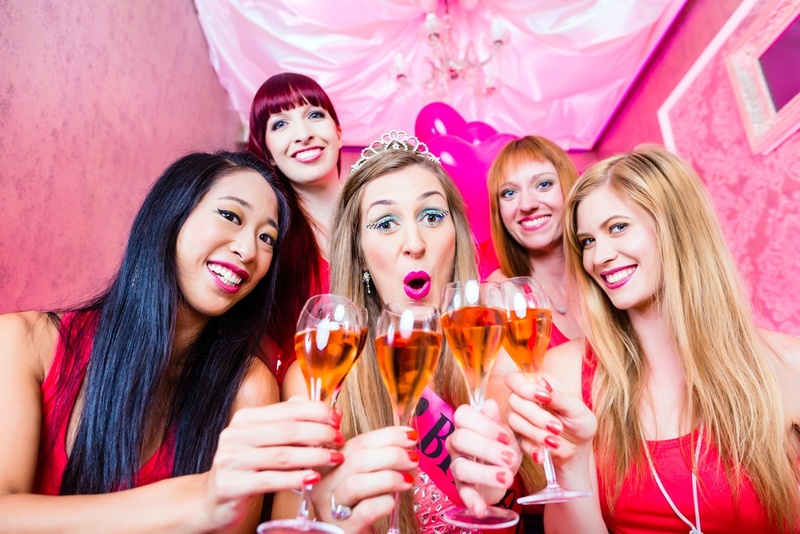 With Berlin, we have a variety of activities, boat cruises through the rivers, cocktail master-classes or a party bike, weird yet wonderful experiences that can start off a hen party well. Or, if you’re looking for an adrenaline rush, the alternatives could include: escape or destruction rooms, tank driving, indoor or outdoor paint balling and shooting experiences. For the night time it’s a chance to explore the urban landscape, high-quality restaurants, bar crawls, even VIP casino access, and of course the potential of a male entertainer around every corner. Our final example of a place where the hens can take off, relax and enjoy their time to let loose, is Amsterdam. A beautiful city with just as much to do as the prior locations, the lookout tower, dungeons, live entertainment, beer tasting, brewery tours and alcoholic experiences, plenty to fill your day and get you hyped for the nightlife. It can be a calm evening, a boat cruise and nice meal, followed by hitting up a bar, or, you could get weird with it; red light district photoshoots, drag queen dinners, ice bars, comedy clubs. In terms of entertainment, Amsterdam offers a whole hell of a lot more than simple bar crawls and nightclubs. So, whether it’s the alcohol, sun, getaway, exotics or simply the experience, there’s plenty on offer for you and the girls to let loose. Infinity Weekends offers only the highest quality in regard to party experiences, from the moment you pick up the phone and call the free number to get your quote your representative will be with you every step of the way, booking your tickets, planning your activities and heading off. Fully insured, fully covered, on your way to relax and de-stress with the girls before the upcoming big day.